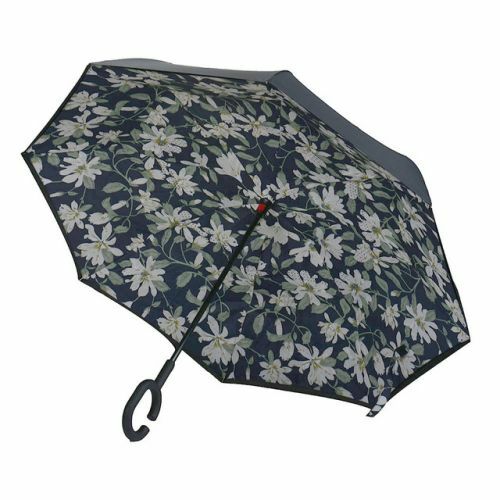 Waterproof, anti-UV, durable, windproof (double layer fabric), self standing, hand free(C shape handle). The C-shape handle allows you to be hands free to use your smartphone, while the umbrella leans against your body. It can be standed up. Double layer fabric that allows it to be wind proof. Minimal dripping after closure, allowing the remaining rain water to fold inside and you Can flip it over instead of letting it drip. Best choice for yourself or your friends and family.